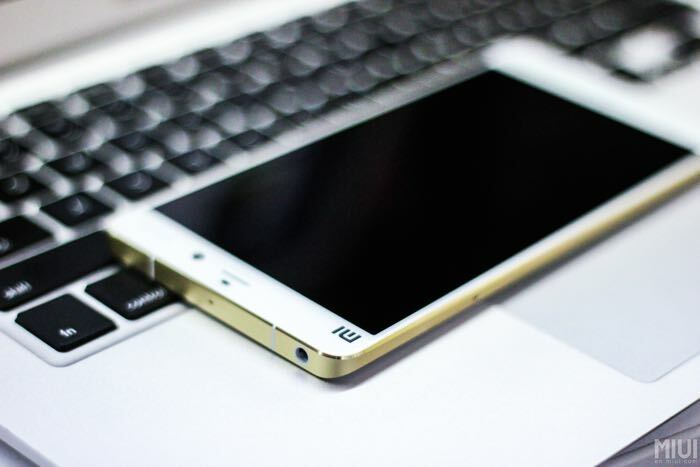 Xiaomi is apparently working on a number of smartphones, including the flagship Mi 5 as well as the Redmi 3. Recently, the company posted a teaser on their Weibo account, a Chinese alternative to Twitter, hinting at the launch of the Redmi 3 on January 12th. The details about what the handset will offer are a little scarce at the moment, but it seems there will be a 5-inch display judging by the teaser posted below. As for the remaining specifications, the handset is said to come with a 5-inch display with a resolution of 1280 by 720 pixels, as well as an octa-core processor paired with 2GB of RAM and 16GB of internal storage. Rumors also hint at a microSD card slot for users looking for expandable storage. Other features includes a 13MP camera for photos and videos, a 5MP front-facing camera and Android 5.1.1 Lollipop as its operating system out of the box. We’ll update you as soon as Xiaomi officially reveals the handset on January 12th. Stay tuned to Geeky Gadgets.